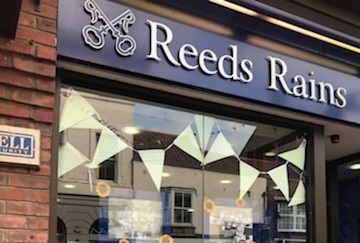 The Reeds Rains blog is a place for us to share property news, and informative articles. Merseyside is one of 6 unitary authorities to set new house price peak according to the latest LSL House Price Index. The North East of England saw house prices rise 2.9% year on year in June according to the latest LSL House Price Index. House prices in the West Midlands were up 3.3% year on year in June according to the LSL House Price Index. Landlord Inventory: DIY or use a professional service? Which Yorkshire town are you?